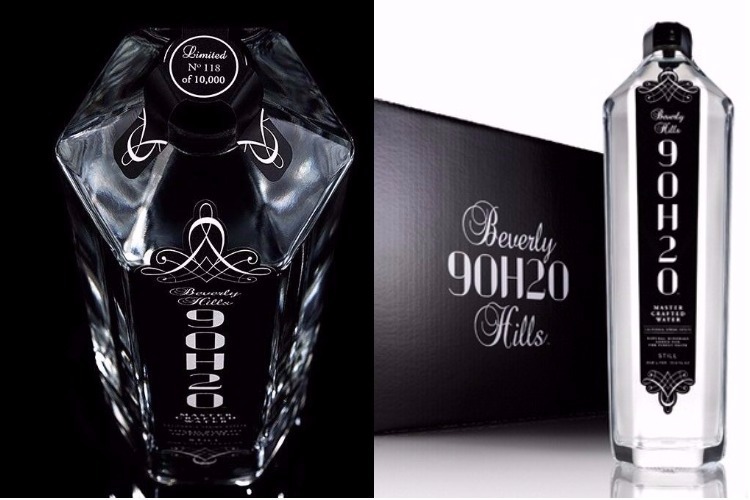 ﻿ A bottle of Beverly Hills 9OH2O water will cost you Rs 65 lakhs, only! A bottle of Beverly Hills 9OH2O water will cost you Rs 65 lakhs, only! Who would have ever thought that a freely available renewable resource like water would come at an exorbitant price? Well, the facts suggest otherwise. A company called Beverly Hills 9OH2O is selling bottled water and one bottle of this water will cost you Rs 65 lakhs! That’s right. How much water are you consuming for Rs 65 lakhs, you ask? One litre but that is not it. Apparently, it comes with diamonds too. Designed by a renowned jeweller, the Diamond Edition of the Luxury Collection of Beverly Hills 9OH2O each bottle has a white gold cap set with over 600 G/VS white diamonds and over 250 black diamonds, totalling 14 carats. 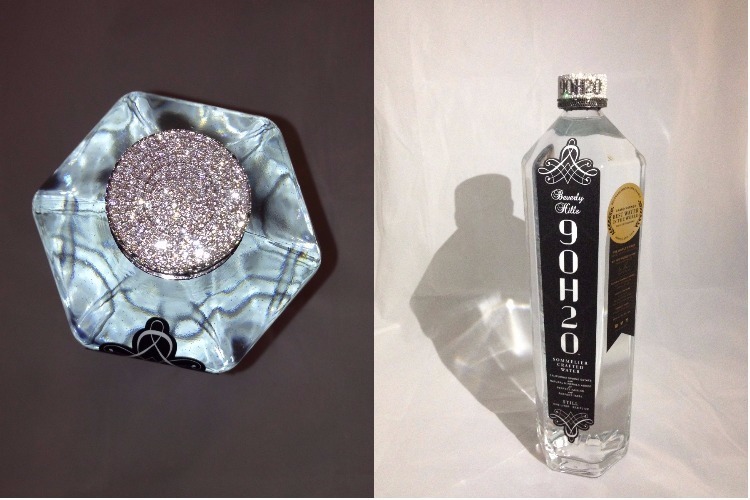 In addition, the Diamond edition also includes a one-year supply of the Lifestyle Collection of Beverly Hills 9OH2O. It is being called the ‘champagne of water’ developed to be sipped, sniffed and rolled around the mouth like a fine wine during a fancy meal. The sellers claim that this is the “best tasting water in the world and also the winner of the “World’s Best Water Award”. According to their website, “Beverly Hills 9OH2O is a superior spring water from the California Mountains and the first ever water product to capture the best of everything you care about: taste, health, design, and experience. Its exceptional taste profile is silky smooth, incredibly crisp, and remarkably light. Its superior health profile is alkaline, electrolyte-rich, and high in healthy minerals.”Remember this water we are talking about! ALSO READ: This bowl of expensive beef soup costs more than a roundtrip to Singapore! Who knew water can be so complex? All we ever learnt in elementary school was water is tasteless and colourless. And spending this much amount on a bottle of “best water” seems like a stupid idea even for people who have a lot of money. Don’t you agree? Beverly Hills 9OH2O is expected to launch in India during mid-2018.